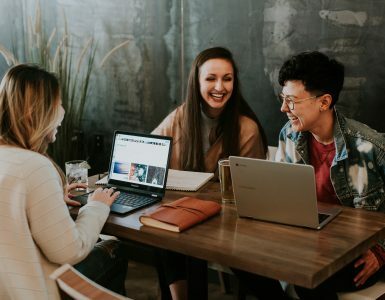 It’s a tiny modification to the interface of your Joomeo space but a major advance in the world of sharing possibilities offered by our platform! What do public albums give you? 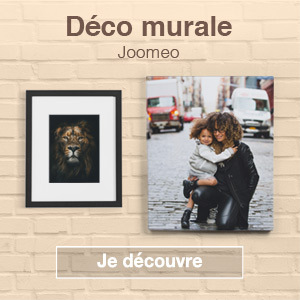 In introducing public albums, Joomeo is providing you with a new way to share and really get the most out of your photos and videos. They can be accessed using any browser and do not require the installation of any additional app or plugin (they are displayed via a simple HTML page). Their elegant design adapts to all types of screens to really show off your photos and videos at their best (responsive design). Photo loading is optimised to ensure rapid display at the highest possible quality for the user’s screen. A simple link enables you to share your public album however you choose via, for example, social networks, blogs and forums. No user identification is required to view your public album, making it an excellent tool for promoting your talents! And that’s not all. We’ve added a series of options designed to make it easy to virally distribute your creations! 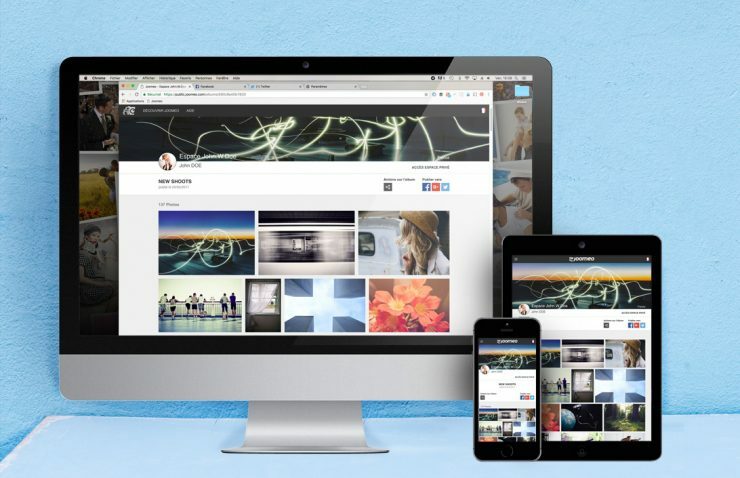 With these buttons, the process of sharing on the main social networks is made simplicity itself. With this button, all you need to do is copy the html code for your chosen image to integrate it into to a web page, a forum or a blog at the right size and begin promoting your work! This button enables downloading of the image’s original source file. It only appears if you check the “Allow original format for the direct link” in the public link manager. As usual, it’s very simple and easy! Go to your Joomeo space. Choose the album you want to share using this new function. Click the « ACTION » button and choose the “Public link to the album” option. And that’s it. All that remains for you to to do is simply follow the rest of the process! In the window that opens up, simply select and copy the link that best corresponds to how you want to publish your public album (blogs, social networks, forums, etc.). Did you notice? At the top of the window there is a checkbox. It enables you to authorise or prohibit downloading of the original files by your visitors. Isn’t that a convenient feature? Rigth below, you can also allow print orders and decide whether or not the album will appear in your public space (if you have activated it). In short, as always on Joomeo, you perfectly control who sees what and under what conditions! NB:As their name suggests, public albums are accessible WITHOUT USER IDENTIFICATION! Any web user with access to the album’s URL can see your photos and videos and download them if you have checked the “Allow file downloading” option in the public link manager. 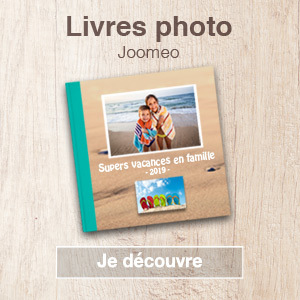 We therefore recommend adopting a careful approach when choosing the albums you want to use this function with on Joomeo.